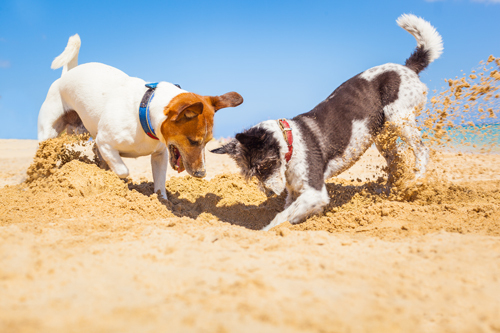 If you have a dog, chances are your canine friend has dug more than their fair share of holes in your backyard. Dogs dig for many reasons – boredom, hunting, comfort, attention-seeking, and instinct to name a few. To an extent, we should just accept that some amount of digging is okay, and is simply part of owning a dog. However, to help ensure your dog’s digging doesn’t get out of hand, here are a few tips to keep your pooch, your yard and you at peace. The best way to change your dog’s behaviour is to first get to the source of the problem. Some digging can be random and difficult to diagnose, however most of the time there will be discernible reasons for the behaviour. Dogs often dig holes for one or more of the following reasons: entertainment, physical comfort, attention-seeking, escape, or prey-seeking. So to help you understand the reason why your dog digs, start off by identifying when, where and why your dog is digging. Alike children, canines are not all that different when it comes to getting your attention by whatever means necessary. Your dog may have learned that digging a hole in your new veggie patch gets attention from you, even if that attention is of the negative variety. If you believe this may be the case, ignore your dog after the digging and lavish your dog with attention for good behaviour. 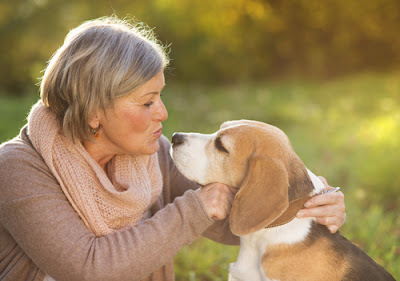 Additionally, try ensure your dog has plenty of time with you on other occasions. A happy dog won’t need to find attention in all the wrong places. Punishing your dog for digging by banishing them from your presence is only likely to exacerbate the bad behaviour. You may even consider bringing your dog to work with you, so you can keep an eye on your fur friend – plus pets make work more fun! Often for no other reason, dogs will dig simply because they are bored. Signs that your dog is bored may include; staring at the fence for a long period of time, whining, or engaging in playful or ‘hyperactive’ behaviour, such as, you guessed it, digging holes. To help put a stop to your dog’s boredom, try providing entertainment with toys and playtime – try to rotate the toys every so often to keep your dog excited. In particular, KONG Dog Toys are designed to keep your dog entertained and chewing for hours, especially when stuffed with treats , or even a spoonful of natural peanut butter. 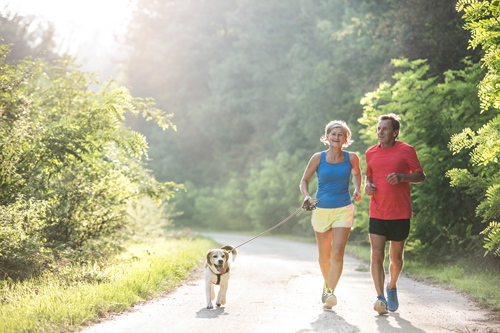 Another way to avoid your dog’s boredom is to provide routine and exercise with walks and runs. Try walking your dog at least once a day and consider playing games such as fetch along the way. This will really get them tuckered out – a tired dog is not a digging dog. And finally, let your dog socialise with other dogs. Take your dog to the local dog park or dog beach and let them sniff, saunter, and socialise to their heart’s content. The more temptations that your dog has, the harder it is for them to resist digging. 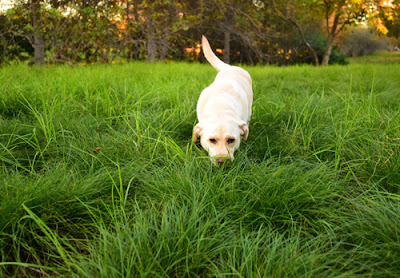 If you can create a yard that is less tempting to dig holes in, your dog’s behaviour will be much easier to keep under control. Below is a list of the most common temptations and how to overcome them. 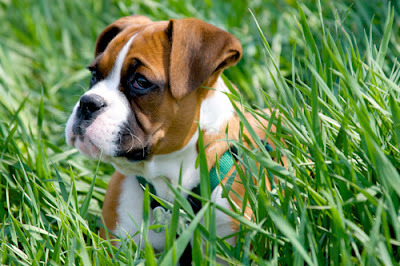 Freshly Tilled Dirt: Dogs enjoy digging in freshly tilled earth, so if you're working in the garden, try remove fresh dirt from your dog’s reach with a fence or covering. Buried Bones: Go out and dig up any bones or other items that your dog has buried. Also try avoid your dog seeing you do this, or it may be seen as part of the fun. Fill the hole back in and add discouragements such as large rocks, citrus peels or chicken wire. Gardening: If you do gardening, don't let your dog see you till or dig in the earth, as this would simply be positive reinforcement. If you can do it, why can’t I? If you have any other great tips for helping with your dog’s digging, please let us know on our Facebook page or in the comments below.